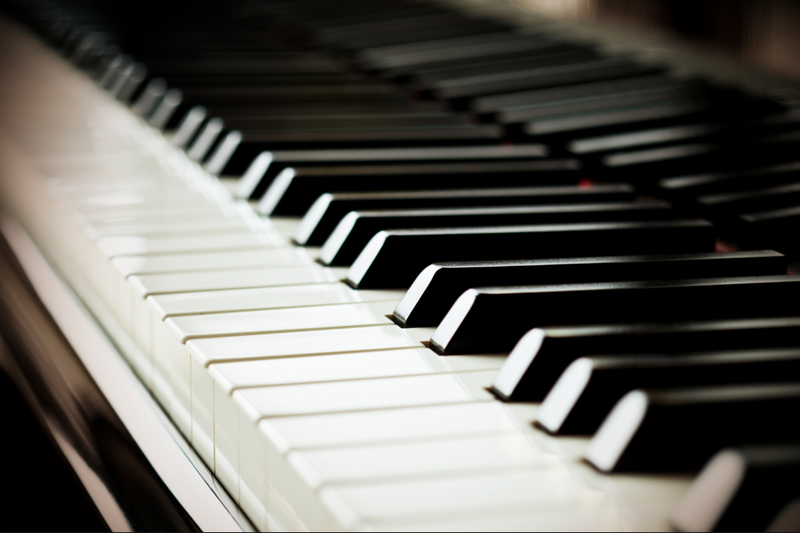 We are currently seeking a highly motivated and professional piano teacher to join our Indooroopilly teaching team. For the right candidate, this job will be a fantastic opportunity. You will work closely with the Sono Team, learn something new each day, and perform work that impacts the lives of our many clients and the wider community. This position is to replace an outgoing member of the team who is sadly moving on after 4 years. Immediate start for an applicant we decide will be a great fit. While all of our staff perform additional, non teaching work from time to time, the position is primarily teaching only. However, promotional opportunities exist in our company for natural leaders with integrity and a commitment to the company. We currently seek somebody who can work 4-5 days a week, including Saturdays, and including evening hours during the week. Commitment and integrity is valued more highly than experience. This is a hands-on role. You will need to hustle and work hard. If you’re up for that, there are a lot of benefits. You will perform work that matters.  Sono was founded on the philosophy that anyone can learn to play music. We are an all inclusive facility for people to develop their musicianship regardless of age, ability or ambition. Your work will influence the lives of many people. Not only will you have a direct influence on our clients (that will last for their entire life! ), but you will also influence the people our clients interact with, and the people those people interact with. You will have a duty to promote positive, evidence based information about developing musicianship in the hope of bettering peoples’ chances of sticking with an instrument throughout life. You will learn constantly. This is a job that will force you to grow. You’ll learn something new and be challenged pretty much every day. It is our goal for you to be better at the end of each year than you were at the beginning of it. You will become a better musician. Our team members help each other, interact, play together, and learn from each other. You will have at your disposal our fantastic coaches across a range of instruments! You will be well paid. Your compensation will be competitive. It is important to me that you are compensated fairly (based on the value you bring to the business, your experience and skills) and that this job moves you in the direction that you want your life and career to be going. We don’t engage in unlawful “sham contracting” like many music schools. You will be employed, paid your superannuation entitlements, and enjoy an extremely consistent income. You can advance your career. For the right person, this can become a leadership role in the future. Future promotions are not promised in any way, but top performers will be in prime position to advance. Your default setting is to be proactive not reactive. You ask questions rather than letting topics go undiscussed. You take ownership of problems and develop solutions without being asked. To do this job well, you need to be eager to take action and have a history of getting things done. You have fantastic interpersonal and communication skills. This job will require you to be a highly astute communicator. You must be able to listen. You must be able to speak clearly and purposefully. You must be able to make people feel comfortable with giving you honest feedback and encourage open communication. You are punctual. It goes without saying, however many people struggle to get to work on time! You are very comfortable with technology. Nearly everything we use or create requires some type of software program. You don’t need to be a programmer, but you do need to have fluency with technology and feel comfortable with using technology. You bring energy into the room rather than take energy out of it. Great teams cannot thrive when people act selfishly, lack ambition, or otherwise row in the opposite direction as the rest of the boat. We’re looking for someone who is fully “on board” with our mission, brings great energy and enthusiasm each day, and has a genuine desire to help others and be part of a team working towards a common goal. You constantly seek to improve yourself. You will have an open mind and always be looking for ways to do things better. You will accept and act upon advice. You will maintain regular, formal music lessons as you are committed to continually improving your musicianship. You practice what you preach. You are a professional person. Professional people do not make decisions that compromise their professional relationships. They do not double book themselves, prioritise social events over work, or otherwise cause unnecessary inconvenience to their clients and peers. As a professional person you can successfully manage other engagements with this one. You are committed to a career as a music coach. We only seek people who know this is what they want to do in life. This isn’t just a job. Ideally, the successful applicant will have attained a high level award in Practice of Music through a recognised organisation such as AMEB, Trinity College, ABRSM etc. OR be able to demonstrate an equivalent high level of skill. Tertiary degrees are not required, but they won’t hurt! You just need to be able to demonstrate a high level of knowledge and skill with your instrument. Please submit your resume with your Letter Of Application to The Director, Mr John Freiberg. Applications should be tailored to this position and detail your suitability for the role by specifically addressing the “Requirements for This Position” above. Addressing the Benefits Of The Role is also encouraged.